Gel bunion toe wrap instantly soothes bunion pain and pressure. Comfortable design features a soft, contoured gel wedge that gently cradles and aligns the big toe to soothe discomfort from crooked or overlapping toes, hammertoes and more. As this bunion support aligns your big toe, it gently stretches tight tendons and muscles and may help straighten toes over time. Secure-close wrap is safe and comfortable all day or night. 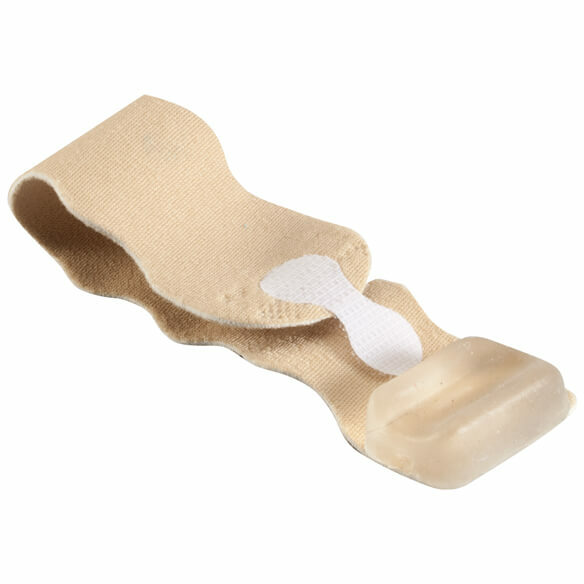 Bunion corrector can be worn with or without socks and shoes. Wrap is approx. 7 1/2" x 1 1/2"; gel pad is 1/2" thick. Did not help my problem. To protect my foot. I have problems with my feet. I need to straighten my toes. 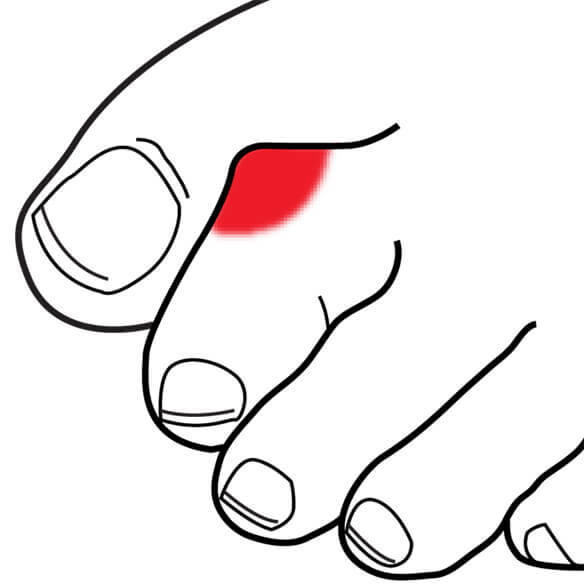 Bunion at large toe, with hammertoe and overlap by the second. Hope this works better than most I have tried. We like to do a lot of walking, and pain and stability have become issues. my second toe crosses over big toe so hope this will work. My husband has an overlapping toe and has already had surgery for this on the right foot.